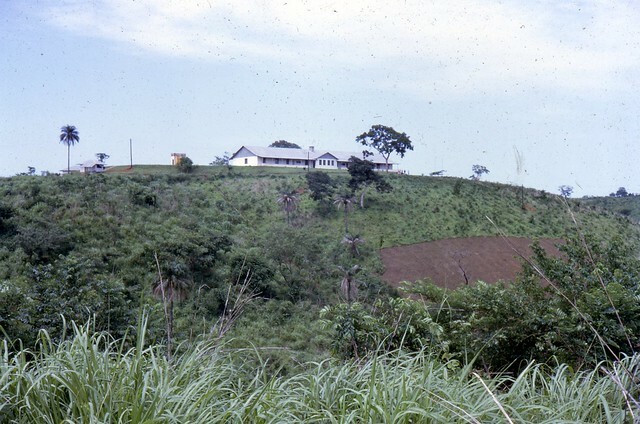 Sandy beaches give way to hills and forested mountains in the little nation of Sierra Leone. The capital, Freetown, offers a variety of restaurants, a surprising and fun nightclub scene, and decent tourist facilities. However, in the rest of Sierra Leone, you’ll likely be roughing it, chilling with the locals, or camping in verdant rainforest. Unlike most countries in West Africa, the official language is English. However, many people still do not speak English, but speak an English-based creole called Krio instead. The primary industry in Sierra Leone is mining for metals, jewels, and minerals. Sierra Leone produces some of the best quality diamonds in the world. The gold and titanium industries are also quite lucrative. Despite this, many local people still survive through traditional methods of catching fish, foraging, and agriculture. 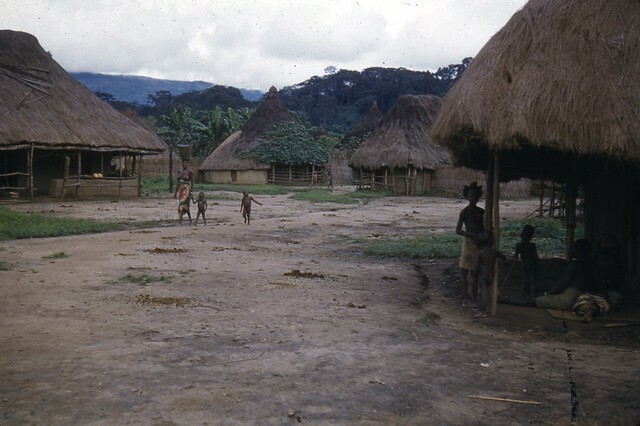 Sierra Leone is a wonderful place to learn about both traditional and contemporary life in West Africa. Located on the Atlantic coast of Africa, Sierra Leone has some fantastic beaches and they’re mostly devoid of tourists. Consider staying in the capital, Freetown, to spend days at the beach and then evenings checking out the nightlife in the city. To meet the locals and enjoy the beaches, head to one of the villages on the Turtle Islands. Some, like the village on Bakie Island, offer overnight accommodations for travelers. While on these white sand islands you can enjoy native fruits, watch the locals bring in the days catch in large fishing nets, and lounge in the sun. Outamba-Kilmi National Park is a serene mix of rolling hills, rainforest, and rivers. It is a peaceful place for hiking, canoeing, and wildlife watching. Look out for hippos, especially if you’re in a canoe! The park is a game reserve so there are many animals to see from tiny birds to enormous elephants. Chimpanzees and wart hogs also live in the park. 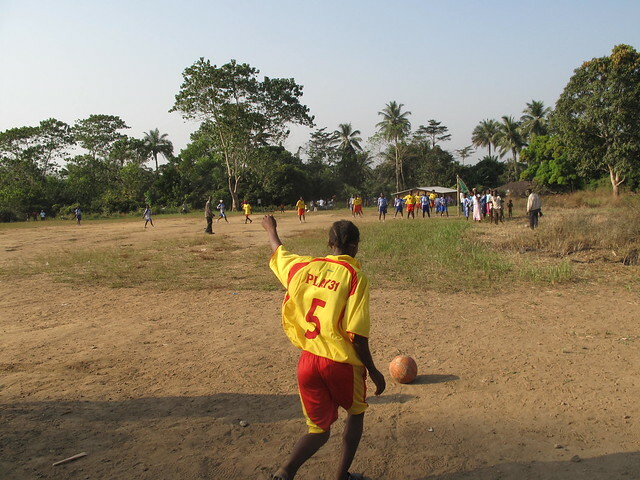 Soccer (known as football) and cricket are popular sports in Sierra Leone. The national football team, named the Leone Stars, is quite popular and games are broadcast on national television. The Sierra Leone National Premier League is a soccer/football league, in which local teams play for the Sierra Leonean FA Cup. Sierra Leone has one of the best cricket teams in West Africa. The popularity of cricket likely comes from the history of British colonial rule in the region. For those unfamiliar with cricket, the game is played with a paddle-like bat and a ball on an oval field. The object is to score as many runs as possible.